Located in Harker Heights, About Face serves Waco, Killeen, Temple, Belton, and the Central Texas Region., About Face Anti-Aging Institute is led by Mr. Jeff Garberich, PA-C. Contact us today to schedule a consultation and see how Volbella can help improve the appearance of your lips. Volbella is the latest addition to the Allergan family of fillers and utilizes a proprietary technology that mimics the natural feel of your lips. It is a hyaluronic acid gel that softens the lines and wrinkles above, below, and on the lips, giving you a natural and refreshed look. Many patients combine Volbella with other products such as Juvederm Ultra for a plumping effect. Our 64-year old female client received Volbella to eliminate wrinkles around her mouth, as well as Juvederm Ultra and add volume to her lips. In clinical trials, Volbella was found to effectively soften the appearance of lines and eliminate wrinkles around the mouth up to one year after treatment. The most common side effects are swelling, tenderness, bruising, and redness at the point of injection. Can Volbella be used for other areas? Yes it can. Volbella is very versatile and can help address many other challenges that you may have, including bumps in the bridge of your nose, puffiness, and hollowness or dark circles under your eyes, to name a few. The best way to understand how we can help you is to come in for a consultation. 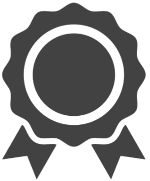 Scroll through the client spotlights below to see some examples of other ways we have used Volbella to help clients. It is very important to understand who will be administering your procedure. 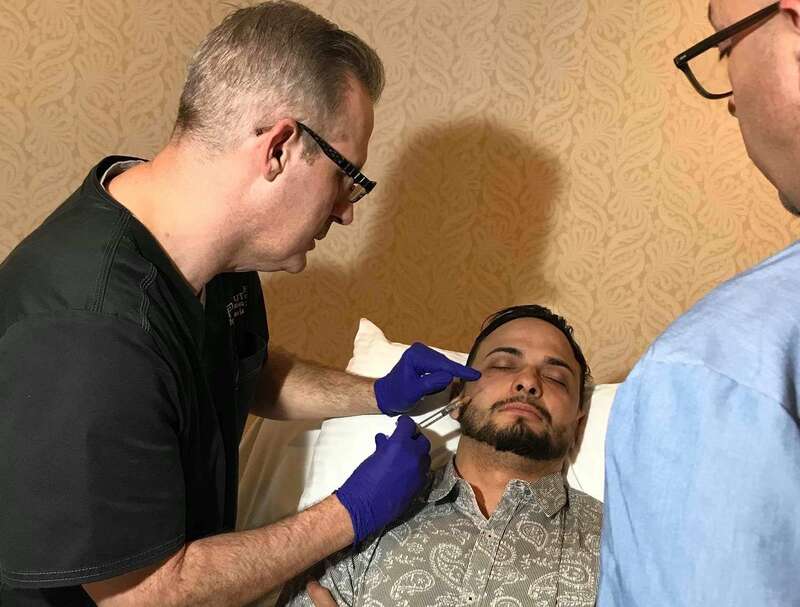 Mr. Jeff Garberich, PA-C is a certified Master Injector by Allergan, the maker of Volbella, and is an instructor at the Injectable Academy at The Texas Laser Institute. Contact About Face Anti-Aging Institute today to schedule a consultation to find out how Volbella® can improve the appearance of the wrinkles around your lips.